Read about the latest industry news about serviced apartments, aparthotels, business travel and what’s been happening at Acomodeo. From everyone at Acomodeo, we wish you a great and healthy start to the new year. 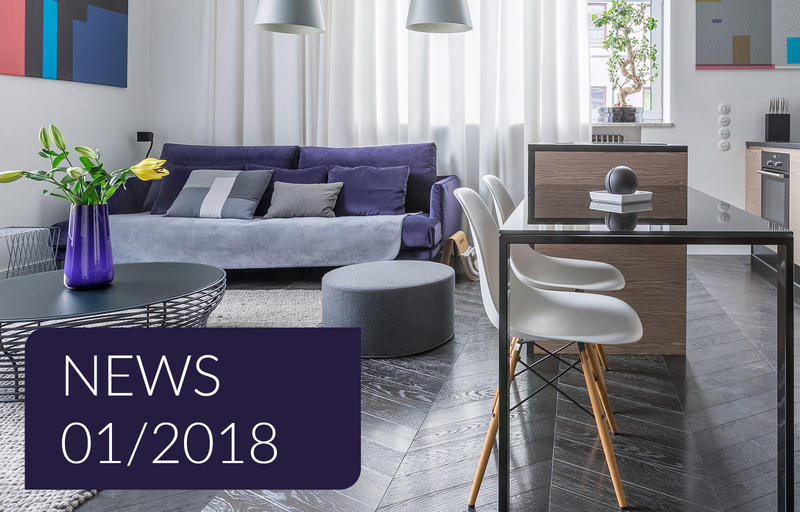 Not only have we kicked off 2018 refreshed with a new regular newsletter, the serviced apartment market is also blooming.